Sally Leiper was born in Aberdeen in 1935 and has lived north of the border all her life. 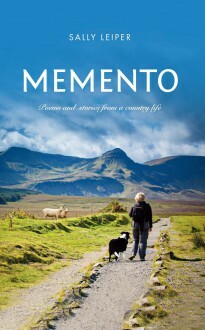 From thoughts beside a much-missed dog’s graveside and the joys of shepherding to the perils of modern communication technology, the wisdom of Granny’s proverbs and the unpleasantness of milk pudding, her charming and often very witty poems and stories reflect a long and happy rural life. They will delight readers of all ages.